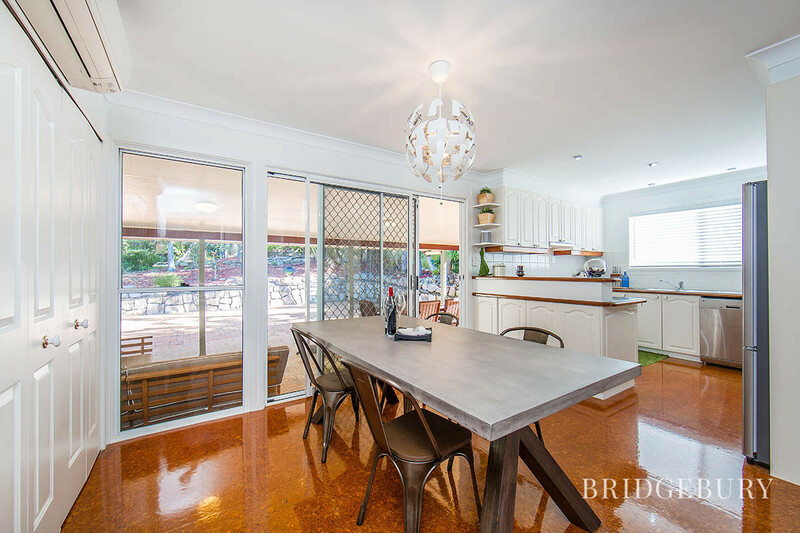 Nestled among the hills not far from the city is this large and beautifully updated home. 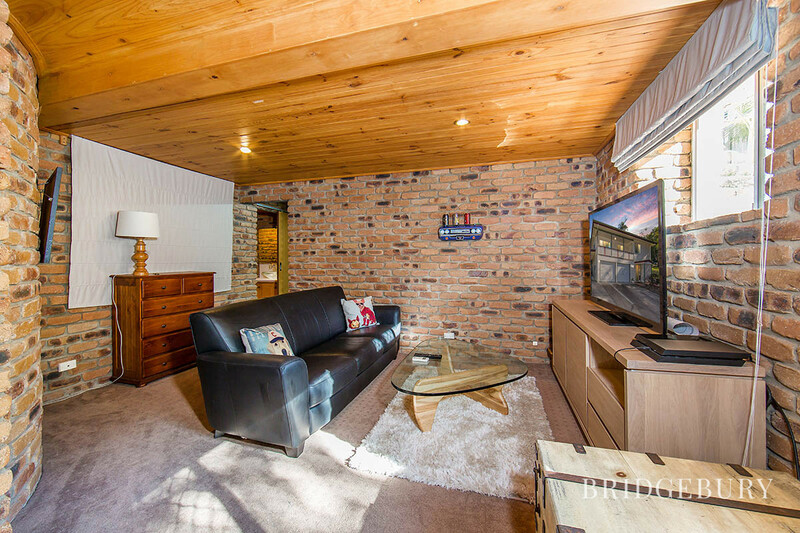 With heaps of space for multiple vehicles the downstairs ‘rumpus’ room has been built in to include a large wardrobe and ensuite. 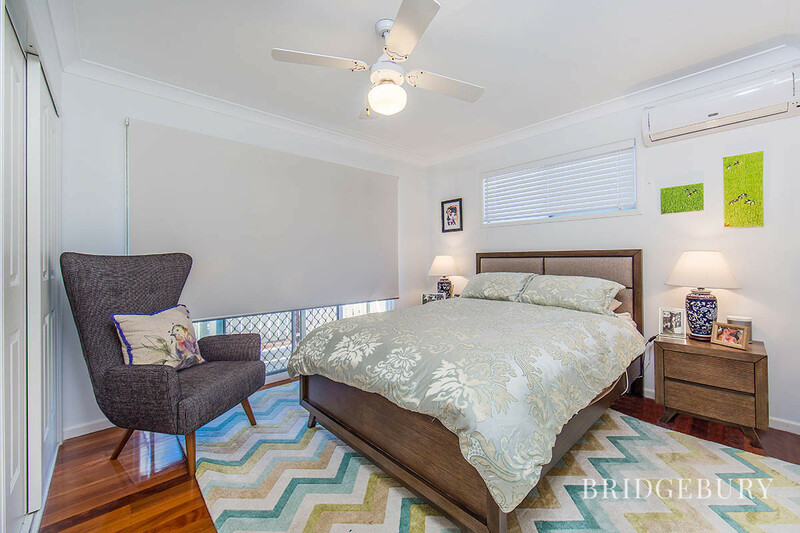 This space is multi functional as either a lounge room or bedroom. 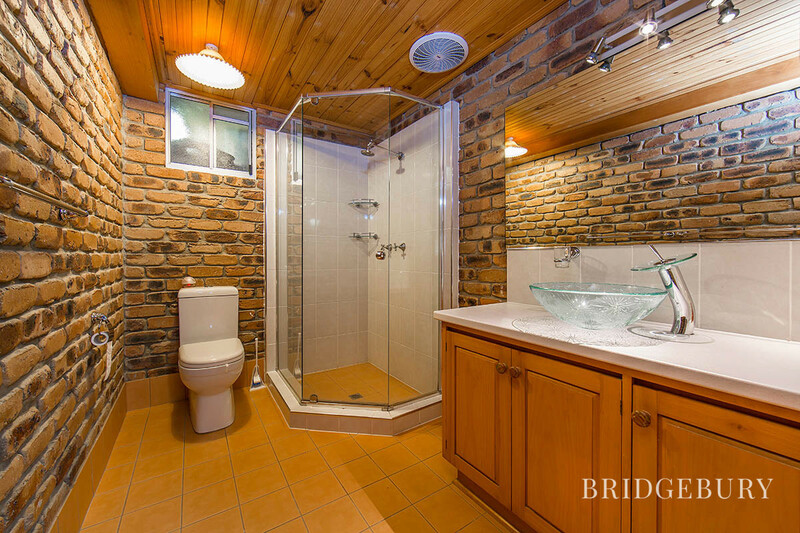 With beautiful exposed brick walls and timber ceiling you’ll be fighting over this space! 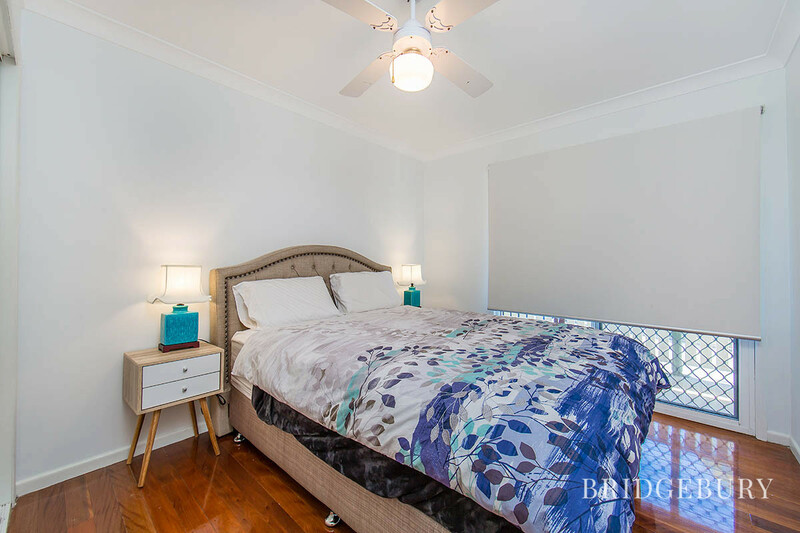 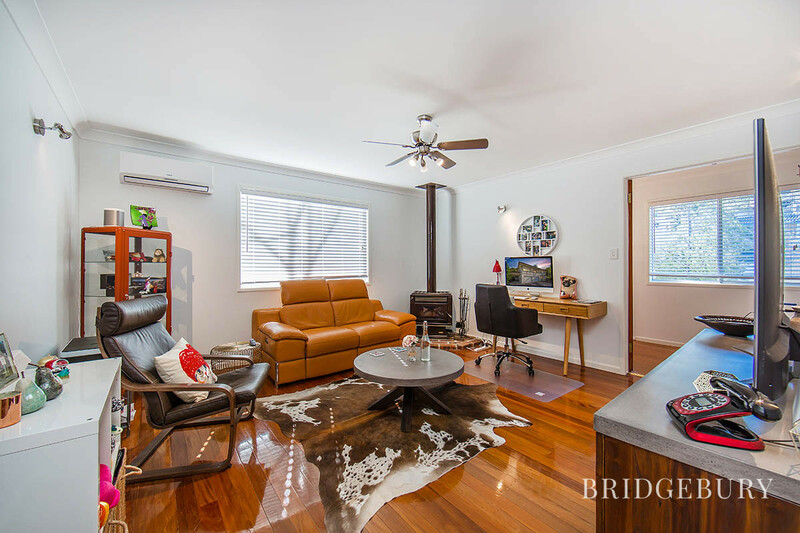 Upstairs you’ll find a good sized lounge room, open kitchen and dining with HEAPS of cupboards and bench space. 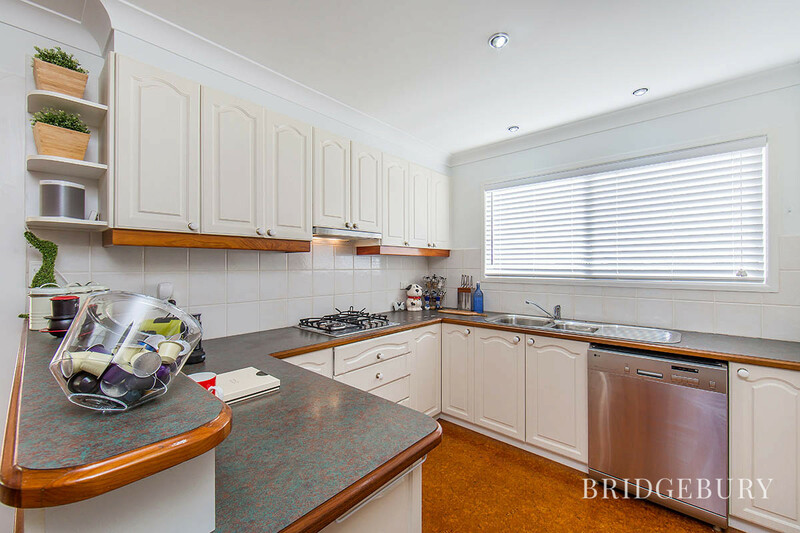 The kitchen has been recently updated to include a new dishwasher and gas cook top. 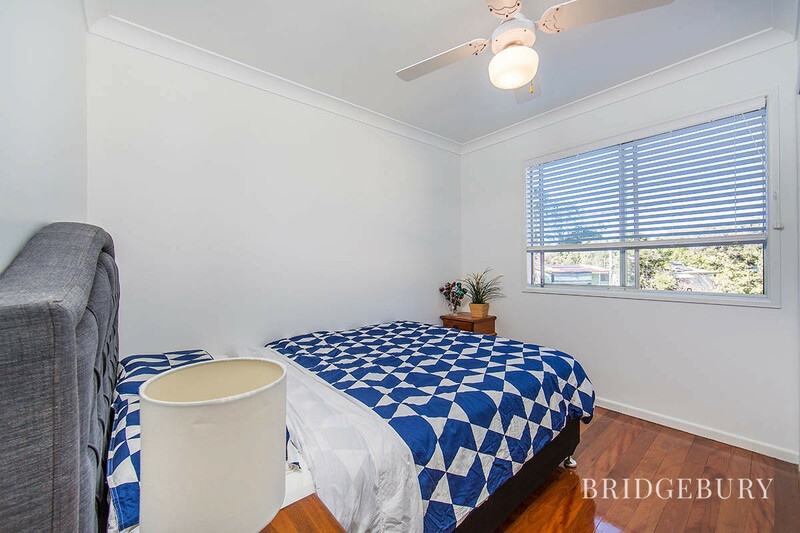 There are three queen sized bedrooms with built in robes and ceiling fans and the main bedroom has air con. 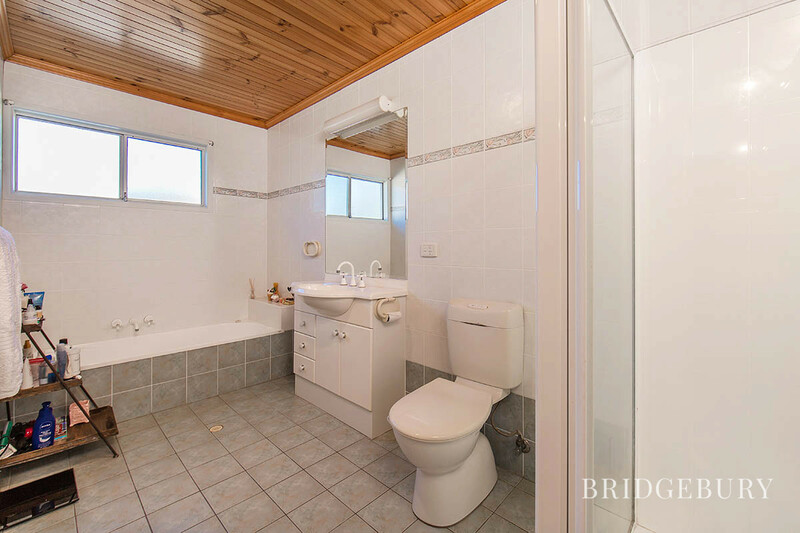 The bathroom is over sized with heaps of room for moving around. 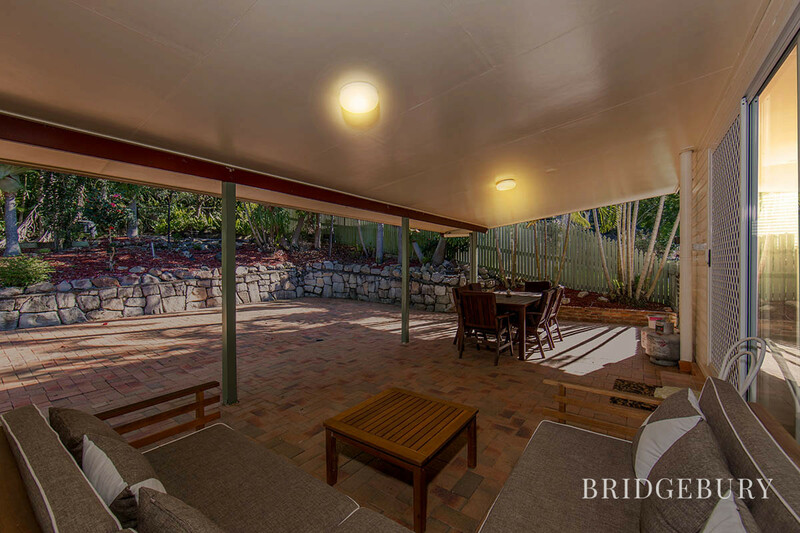 Outside you’ll love the huge covered entertaining area with room for the whole family for Sunday Dinner or a monthly BBQ. 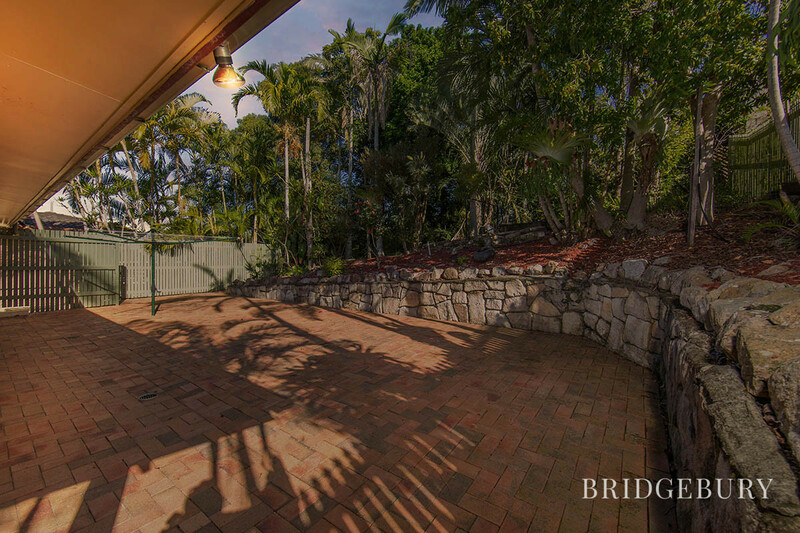 There is beautiful landscaped gardens with a separate fenced area suitable for a veggie garden patch. 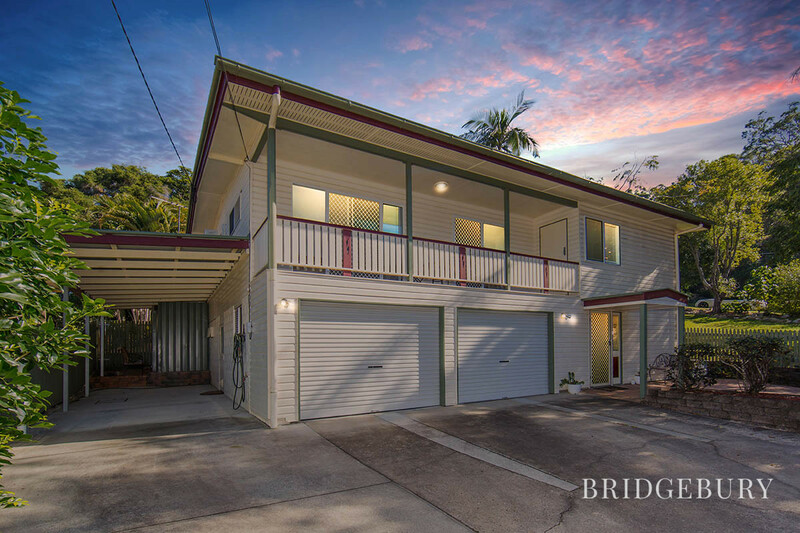 There is also side gates on each side of the house and a small garden shed.